Bradley Tech’s SkillsUSA chapter is an example of students developing real world skills and having the opportunity to showcase those talents during regional and state competitions. 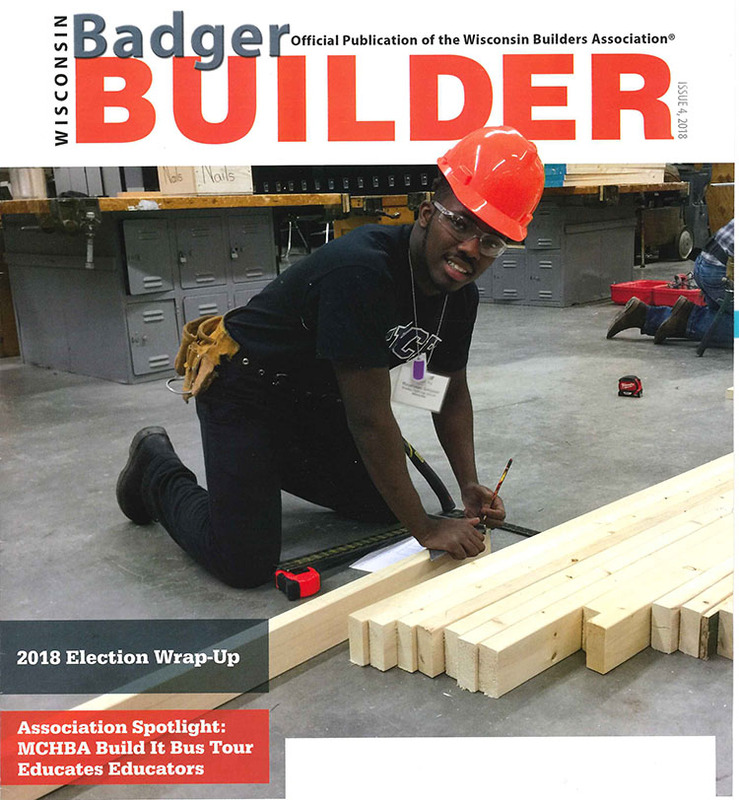 Senior Rayshawn Simpson, shown in photo, will help lead our student team in the next construction challenge during the NARI Home Improvement Show. Please visit the show at State Fair Park on Feb. 15 and 16.